At Junique we understand the implications of providing high quality document and text translations. 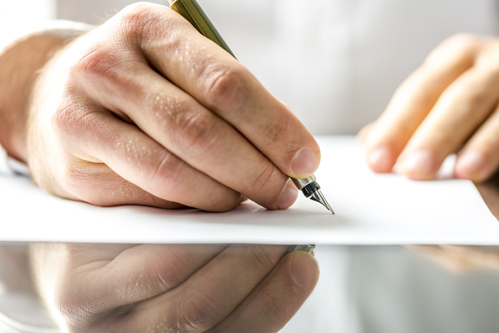 Our document translation services are fast, secure and flexible. We’re able to handle almost any document format. 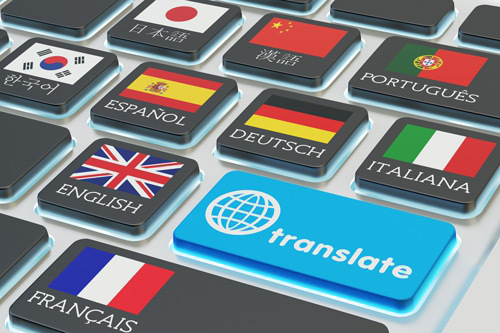 Whether you are a blogger or a large company, you can entrust the translation of your documents to us with the reassurance that the results will be accurate, both linguistically and culturally. As a language service provider, we place the highest importance in offering quality oriented services to all our clients. We are committed to delivering only the best text translation services. Thousands of companies and individuals can bear witness to our professionalism and outstanding customer service. You can now be part of a long list of satisfied customers across the world. With over 100 languages on offer, we can surely meet your requirements at satisfactory standards. We can translate your personal or corporate documents or texts in virtually any language combination with English, Spanish, French, German, Italian, and Portuguese as source or target languages and virtually any world language, including Chinese, Japanese, Russian, Bulgarian, Czech, Danish, Dutch, English, Estonian, Finnish, Greek, Hungarian, Korean, Latvian, Lithuanian, Norwegian, Polish, Romanian, Serbo-Croatian, Slovak, Slovene, Swedish, Turkish, Ukrainian, Vietnamese, etc. If you need to translate some documents or texts in a different language combination, do not hesitate to contact us.